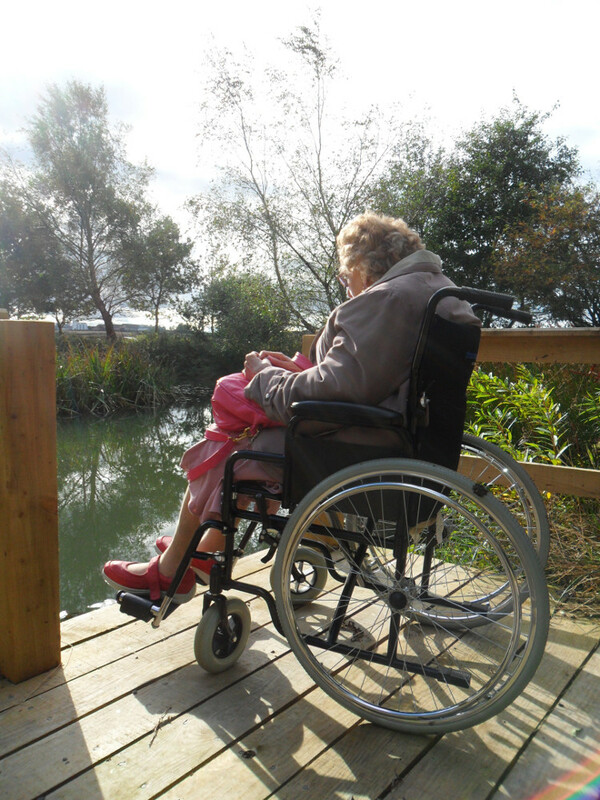 We want everyone to be able to access the countryside. A hard path of 1300m leads around one of our fields to a pond and woodland where there is a bird hide and pond viewing platform. 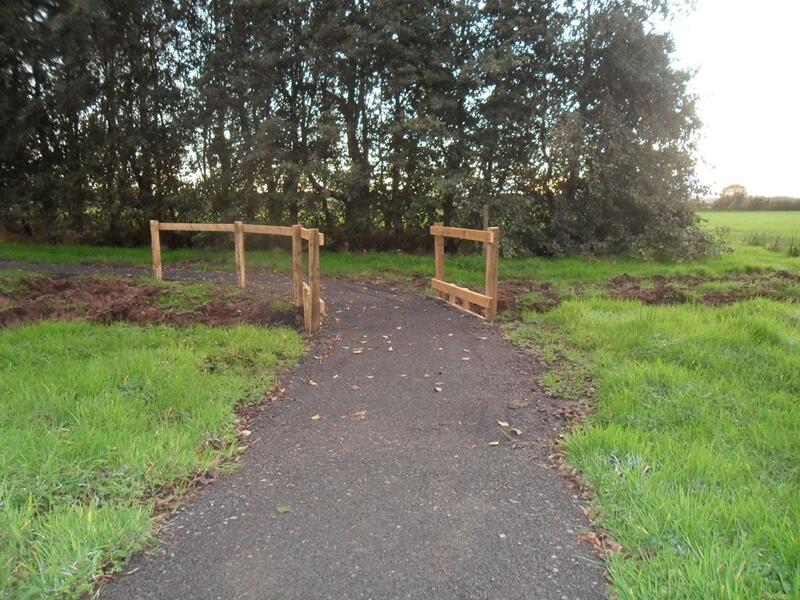 This footpath is ideal for wheelchair users, less confident walkers or those with push chairs. Access to the Piggery Farm Resource Centre has been carefully planned. There are disabled access toilet facilities and in the cooking area we have installed a low kitchen sink and side opening oven. 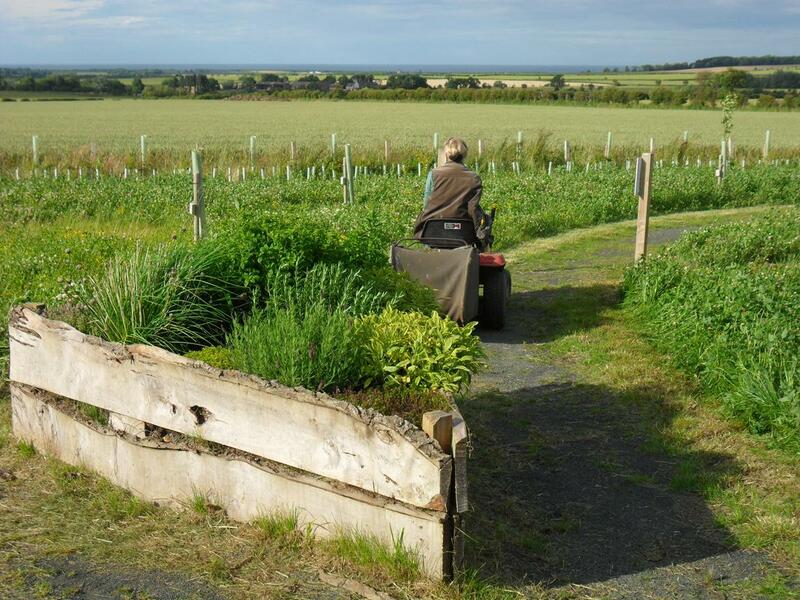 There are also disabled access paths around our community orchard, signage at wheelchair height, seating and raised flower beds. We hope that groups of all levels of mobility will be able to visit Hunting Hall and explore the farm.